There were a lot of positives in the first series of 2019. I can’t, however, quite shake the feeling that they should’ve won three of four. Winning run in scoring position in extra innings should be a win. I just saw Ureña’s futile scamper home again, and I have some scoldy dad thoughts about it. Like, the bobble of the ball by the shortstop on a hard hit ball was a gift. Everyone would have been safe and the winning run on third. With that being said, quality pitching met with good defense and timely hitting should win a heck of a lot of ball games. If the Jays can be consistent with this, this good be a pretty fun season. 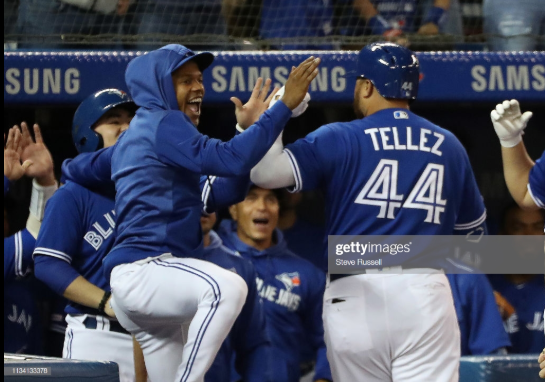 And the pinch hit three run homer is probably the most fun and enjoyable thing to happen in a long time for the Blue Jays and it’s the kind of magic good teams find a way of making happen. I applauded in my car. If the Jays can be consistent with this, this good be a pretty fun season. 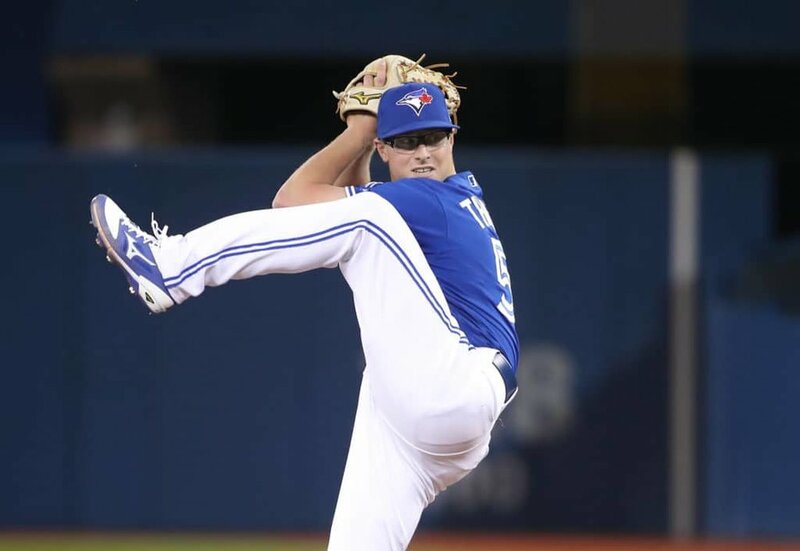 "You're not just facing Marcus Stroman. You're facing all five of the starters." - #BlueJays SP @Trent_Thornton1 on the rotation's new pre-game routine, w/ @SNJeffBlair & Kevin Barker on Baseball Central. Elvis Luciano is only 19-years-old!